ICMS supports research in the mathematical sciences. Its core activity is the development and organisation of international workshops and conferences in all areas of mathematics and these attract leading mathematical scientists from the UK and overseas. In addition to workshops, ICMS is involved in a number of other mathematical activities such as small group research programmes, postgraduate training, journal management and outreach. ICMS also hosts events organised by other mathematical and related organisations. The Scientific Director of ICMS is Professor Paul Glendinning. 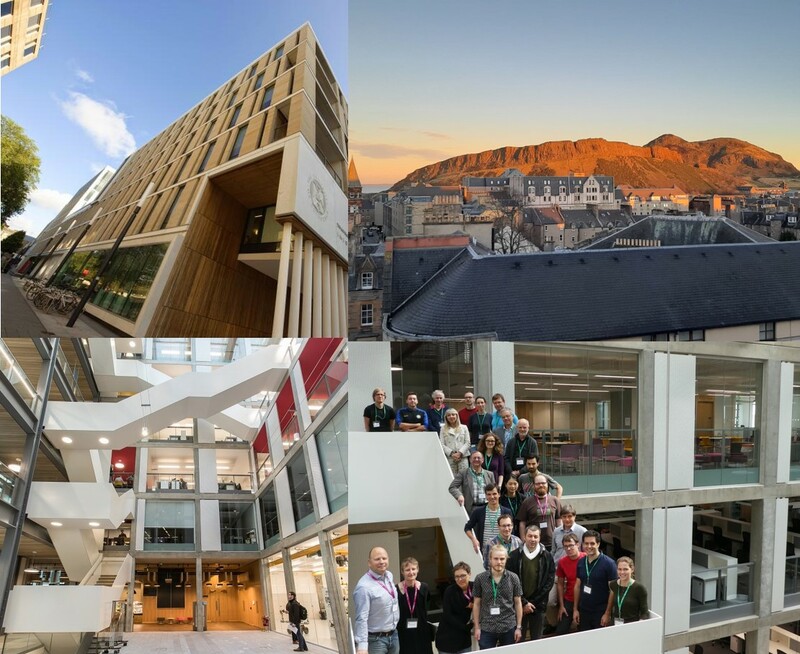 The ICMS is located at The Bayes Centre, 47 Potterrow, Edinburgh EH8 9BT. The ICMS office will be closed on Good Friday 17 April and Easter Monday 20 April. ICMS is wholly owned by Heriot-Watt University and the University of Edinburgh. It is funded by its parent universities and the Engineering and Physical Sciences Research Council of the UK with additional support from the London Mathematical Society. IMPORTANT INFORMATION We are aware of a very convincing scam targetting participants in mathematical research events. These scammers may telephone you and tell you that they are organising accommodation in Edinburgh for you on behalf of ICMS. Please do not talk to them. ICMS will never telephone you to ask you for payment details. ICMS does NOT use third parties to arrange accommodation. If you are approached by a third party (e.g. Business Travel Management) asking for booking or payments details, please ignore. If you have any concerns please contact ICMS. ICMS welcomes proposals for workshops and Research in Groups (RiGs) activities in all aspects of mathematical sciences and interdisciplinary areas with significant mathematical content. the first of April in order to be considered in June. RiGs enables researchers to spend a short period in intensive research collaboration at ICMS, away from teaching and administration. Full details of how to prepare and submit proposals can be found here. ICMS is located in The Bayes Centre at 47 Potterrow, Edinburgh EH8 9BT. Full information about visiting ICMS can be found via the link above.